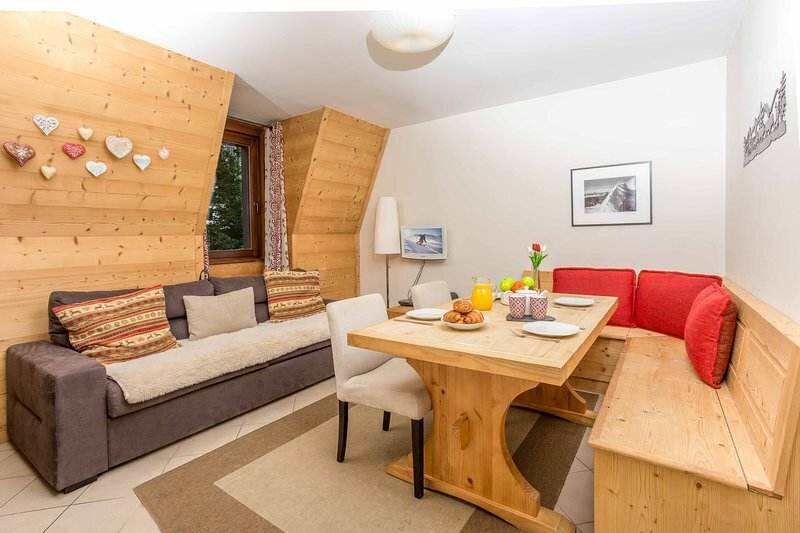 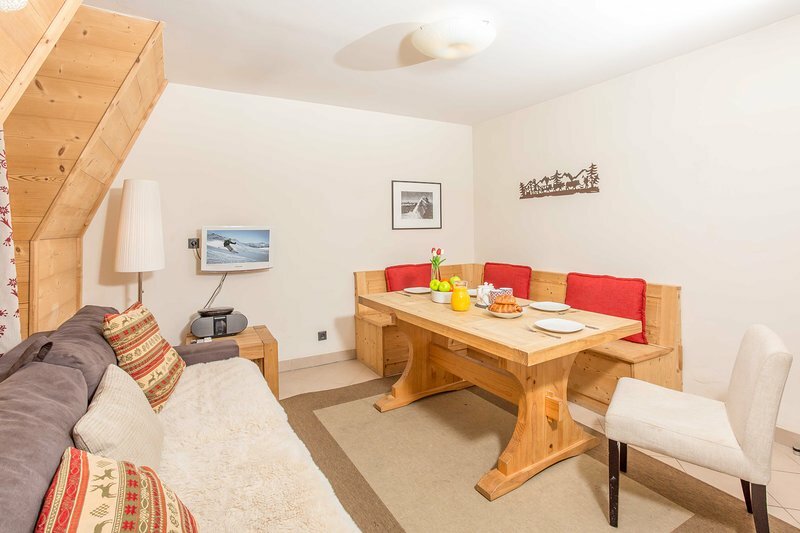 As well as offering a fantastic range of over 80 chalets and apartments here in Chamonix, we also offer the following winter and summer services to our guests too: -Airport transfers to and from Geneva. 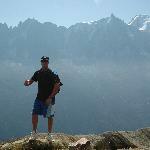 -Purchase and delivery of ski passes and summer lift passes -Organise ski lessons, and ski school -Book mountain guides -Arrange for you to ski the famous Vallée Blanche -Arrange fun activities in resort, ideal for the whole family -Private chefs, catering, and housekeeping -Baby sitting -Day trips to Italy, Annecy, Verbier, Geneva -and much much more. 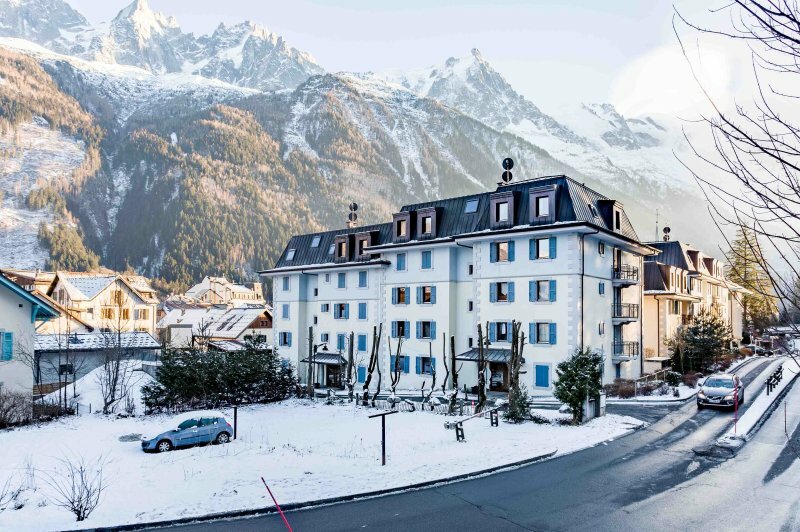 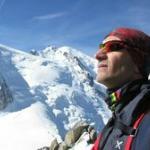 Have a look at the Chamonix Resort Shop online to book the best local activities, and read the insider blogs in the News section of our website to shape your holiday with top advice from locals.